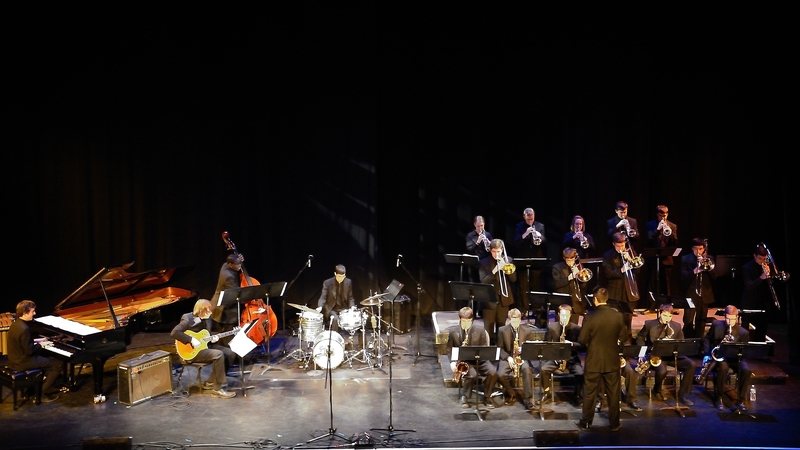 The Conservatory Jazz Ensemble is dedicated to performing the true American art form, Jazz. 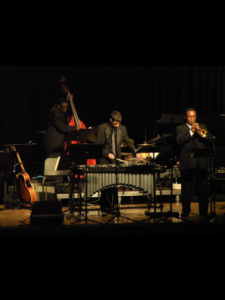 This ensemble studies and performs a variety of musical styles that encompass the 110 year history of Jazz Music. Students in this ensemble focus heavily on the study of Jazz Improvisation. 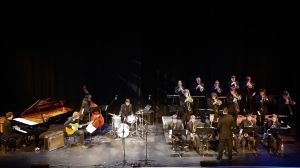 The Jazz Ensemble performs at one 20 performances per year and has performed along side Wycliffe Gordon, Marcus Printup, Scotty Barnhart, and many other great jazz musicians and educators. 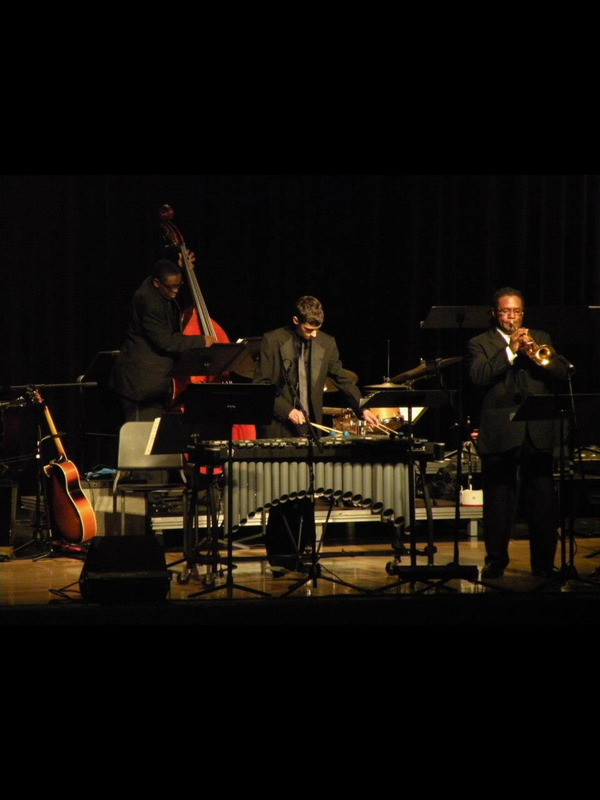 In 2010 this ensemble received the Mark of Excellence – National Jazz Honors Award. 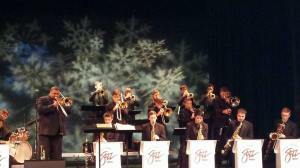 Consistently recognized nationally, The Jazz Ensemble has been selected to perform twice at the prestigious North Texas State Jazz Festival, in Dallas, Texas, three times at the Savannah Music Festival’s “Swing Central Jazz Competition” in Savannah, Georgia and will be performing at the Berklee College of Music High School Jazz Festival in Boston, MA in 2015. 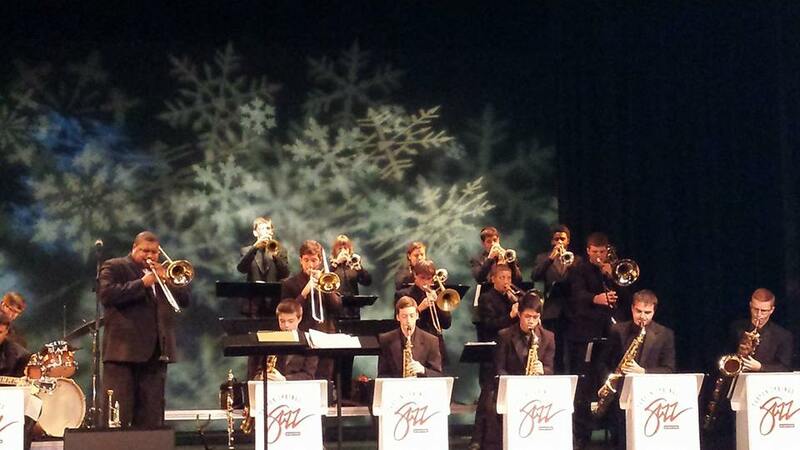 This particular ensemble has received straight superior ratings at every FBA Jazz District Festival since 1994.